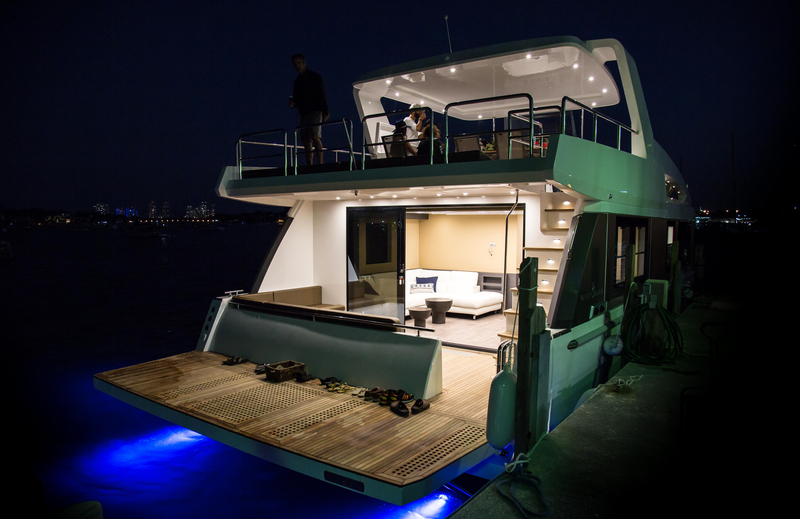 Locating a suitable Broker can sometimes be as difficult as finding the yacht itself. 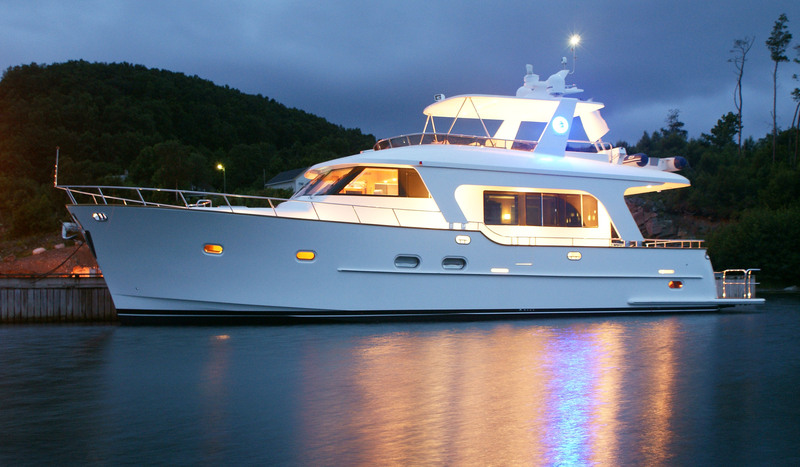 Our job is simple: locate the highest quality, best-valued yacht a client desires and can afford. 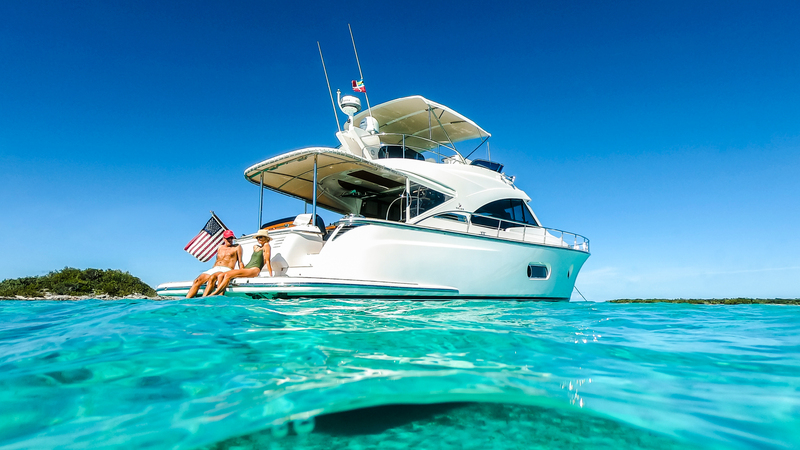 In addition, we are involved with all aspects of the sale, including offering assistance with financing, insurance, berthing, surveys, haul outs, repairs, equipment additions, title transfers, yacht familiarization and handling. 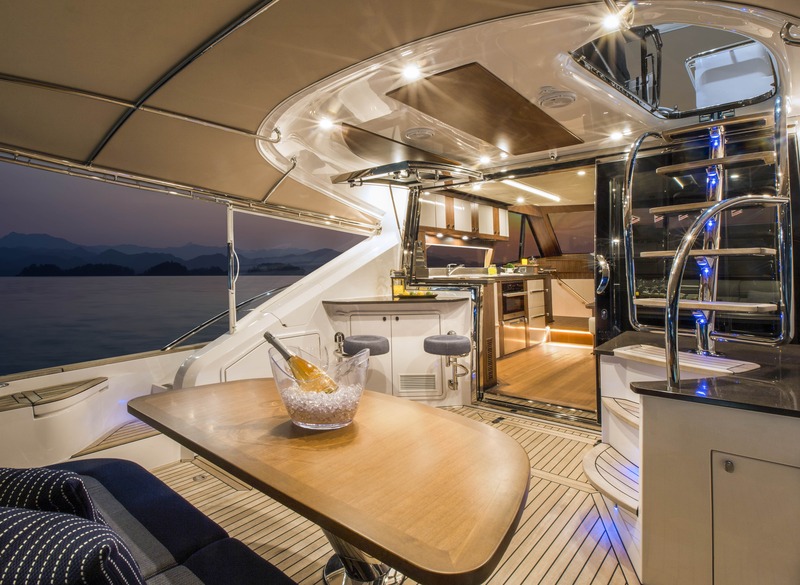 We provide these services free-of-charge and maintain our relationships with our clients long after the purchase or sale of their yacht. Steve Zlotkin, Overland Parts Inc. I wanted to wish you and your crew a healthy and prosperous new year. Let’s hope it is a better one for all of us. And while a little delayed due to my travels, I wanted to thank you for handling the sale of Escape for me in the manner that you did. While there were quite a few technicalities that had to be dealt with due to the buyer’s needs, it all came right in the end. A special thanks to Barney who kept me abreast of the status of the sale at all times and whose advice proved to be right on throughout the sales process. His attitude was breath of fresh air compared to other broker experiences we have had through the years. I am sure that the buyer was also pleased with the way Frank took care of his end of the deal as well. I won’t hesitate to recommend you guys to anyone in need of your services and will be sure to contact you when we are ready for another boat. I would like to thank you and your team for the extra effort with my recent purchase of a Sea Ray 390 Motor yacht. I greatly appreciated your attention to detail in all aspects of the transaction - from locating the proper vessel for my needs, to sea trials and surveys, then financing, title, insurance, signage and maintenance. It was very impressive to watch your team attend to all my needs in a quick, easy and comprehensive package. 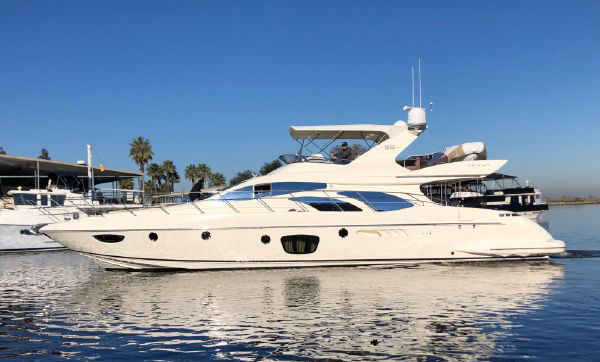 Additionally, your patience with a first time buyer and the paid for captain training and delivery to San Diego with celebrity captain, Alex Edwards made my purchase an absolute pleasurable and memorable experience. 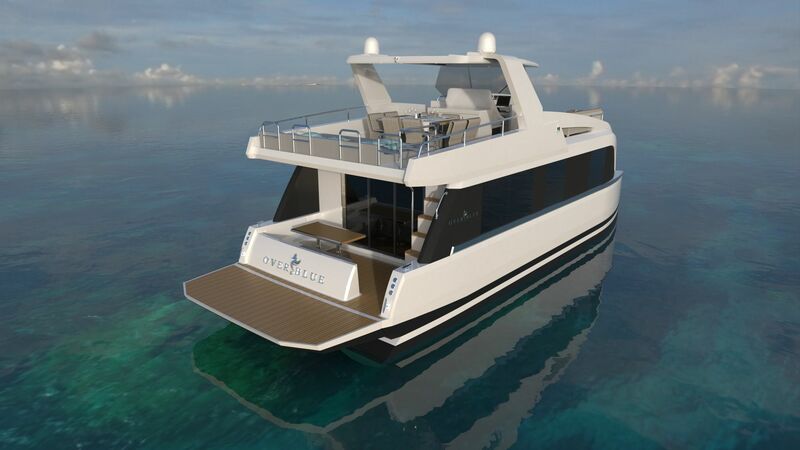 We go back from Australia last night and words can't describe how happy we are with the boat and our decision to go to Coomera to see our new Riviera 47G2 and try it out. No one would believe your level of customer service until they actually experience all the things you did to make our trip fantastic. You went SO far beyond our expectations to prepare the boat and show us a good time that we can't thank you enough. We would have never known how much we would have missed if we did not go, but thank goodness we did. Going on a trip to Australia is one thing, but being on our own boat and fishing in the Coral Sea was a very unique experience. 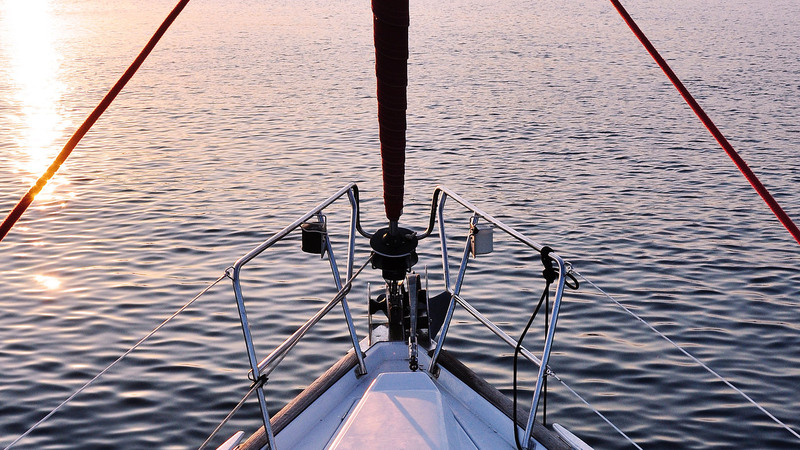 As boaters, we all know the scenery is different from the water we were able to take advantage of that perspective of a beautiful country on our own boat. We will treasure this experience forever. if people knew what we now know, they would not buy a boat from anyone else. Thank you, thank you thank you. With sincere appreciation for all you've done. Stan and I both want to thank you for all your help with getting our boat unloaded in Long Beach. What a process!!! I held my breath while you and Ken jumped onto the boat from the pier. Enjoyed meeting Diane – she's lots of fun. Also, enjoyed the good food in Mimis. Again thanks. 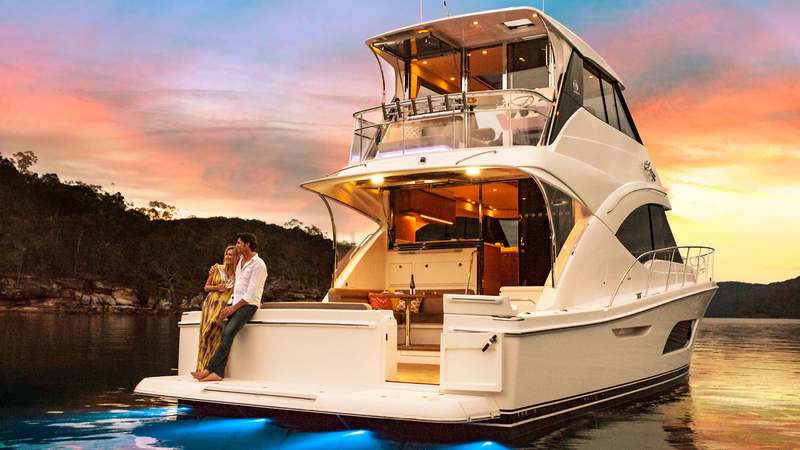 Buying a new boat was an enjoyable and memorable experience for my wife and I. We have owned four other powerboats that we enjoyed with our family and friends. The last boat we bought was from Richard Boland Yachts 20 years ago. It was a used 36' sport fisher. It has been a great boat. My wife and I went aboard a 42' Hi-Star trawler, which Richard was showing. 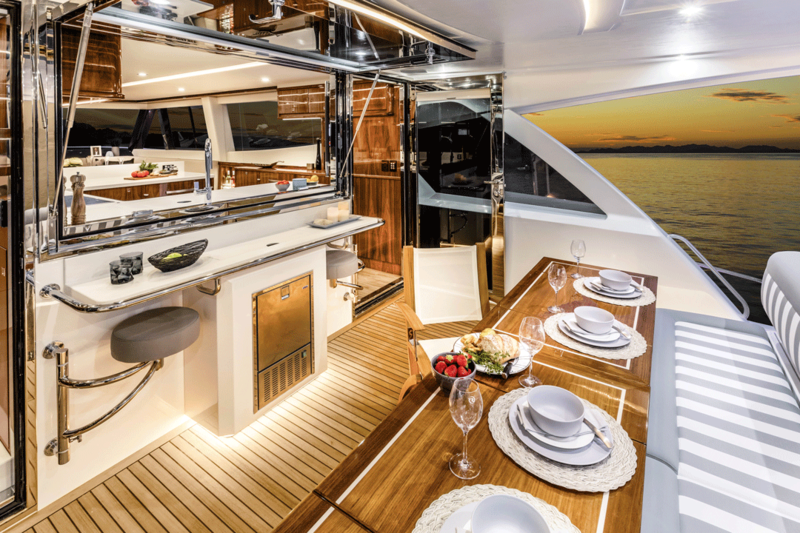 We were impressed with the room and the quality of workmanship but felt that we might want a larger boat built with the same quality. Richard offered several good options and after a year of planning, that we greatly enjoyed, Richard and Hi-Star had created our new boat. We plan to do some long-range fishing in Mexico and eventually cruise to the North West. Richard introduced us to Roger Nunez, with Reliable Marine & Electronics. Roger supplied and installed the needed navigation equipment. Richard also introduced us to Bob, with Key Largo Yacht Management. Bob designed and installed our fishing pole holders and out riggers, along with furnishing and installing carpets for our salon and sky lounge. When we sea trialed our new boat, Richard made arrangements for a captain to check out the boats handling and all the systems. Captain Ken Murray helped us learn what was needed to know, to operate our new boat. Ken was a very important part of receiving our boat. My wife and I appreciate the effort of Richard Boland and the Hi-Star designers and craftsman. Our ACTIVA 55 exceeded our expectations. 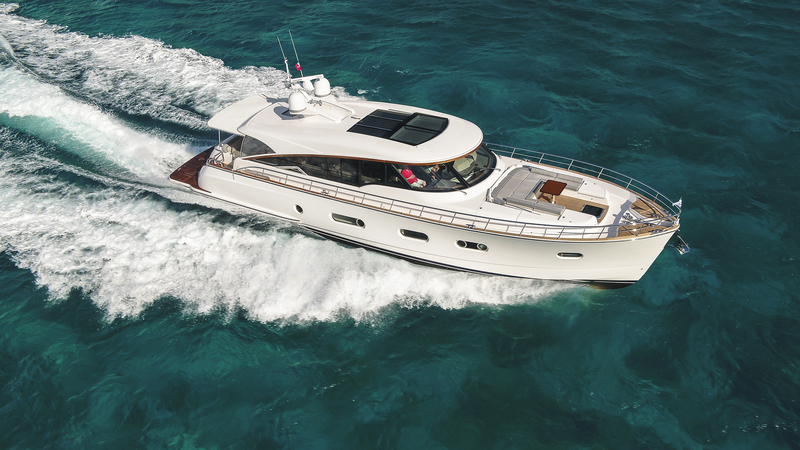 The comfort, speed, range and sea worthiness gave us exactly what we wanted at a reasonable price. 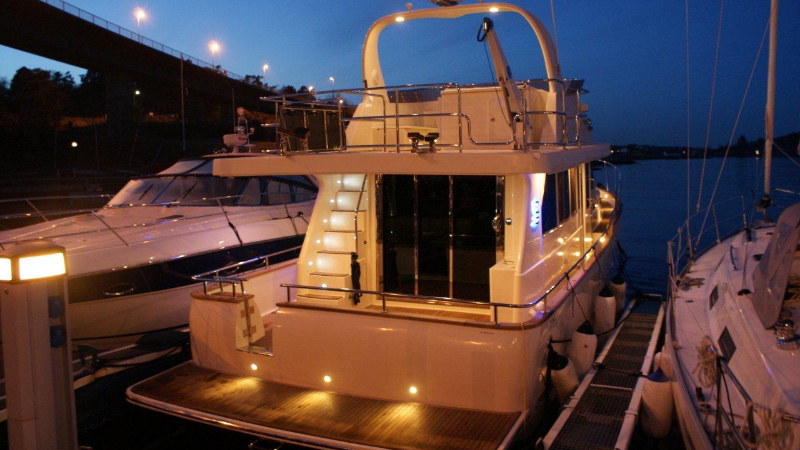 I would recommend Richard Boland Yachts if you are interested in buying a new or used boat. Richard Boland Yachts' staff is here to assist you.